"Game of Thrones" returns to HBO with its eighth and final season this Sunday. State lawmakers approved video gambling years ago. While politicians said they would up funding for gambling addiction programs, they haven't kept the promise. Uber Says It May Never Be Profitable. Why Is It Worth $100 Billion? In a 300-page prospectus to investors, Uber, valued at $100 billion, said it may never become profitable. 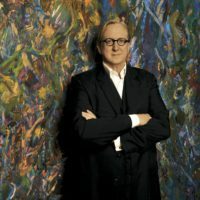 "The Invisible Light: Acoustic Space" is a departure for Burnett, who has spent most of his career behind the scenes as a producer for the music industry's biggest stars. Nada Fadul of the Association of Sudanese American Professors in America discusses how the Sudanese diaspora is reacting to the coup. 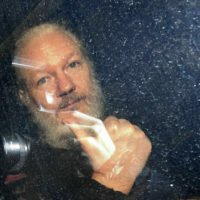 Assange remains in custody after his arrest at the Ecuadorean Embassy. Here & Now's Peter O'Dowd speaks with his friend, Vaughan Smith. 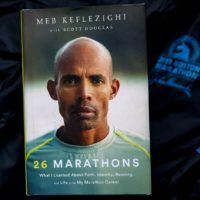 Meb Keflezighi is the only man to win the New York and Boston marathons, plus an Olympic medal in the 26.2-mile race. Because of the opioid epidemic, there are too many babies born with withdrawal symptoms and not enough volunteers. 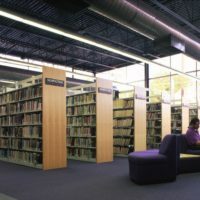 The Dallas Public Library wants to follow the lead of several big-city libraries across the country by getting rid of late fees for overdue items. 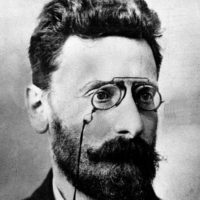 The new PBS documentary "Joseph Pulitzer: Voice of the People" looks at Pulitzer's life and how he used the free press to defend American democracy. 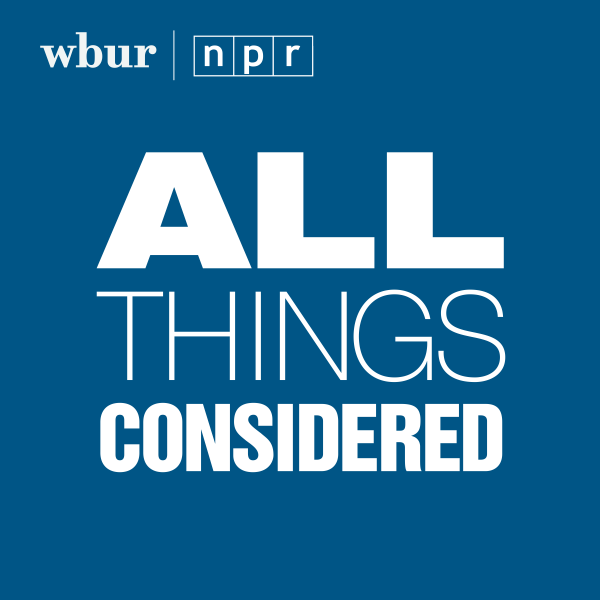 NBC's Beth Fouhy and NPR's Ayesha Rascoe join hosts Peter O'Dowd and Lisa Mullins to discuss the latest political developments.